Thanksgiving Day is near and how more appropriate than to feature Day 13 of my 30 Days of Ag “All Things Minnesota Agriculture” with Erica Nelson. 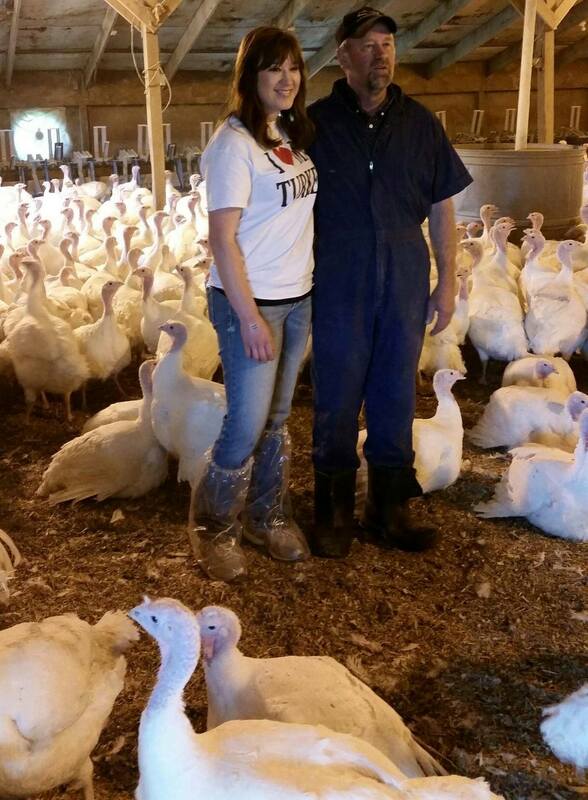 Erica works for Minnesota Turkey AND her family turkey farm is located in Kensington, MN. Her family farm is run by her grandfather, her uncle, and her father. Her sisters, cousins and herself are also involved in the family farm. They raise turkey breeder hens. They are a little different from most Minnesota turkey farms. They aren’t raising hens for meat, rather they lay fertilized eggs they sell to a hatchery. Those eggs are incubated at the hatchery, and when hatched, the day old poults (baby turkeys) are sold to Minnesota turkey farmers who are raising turkeys for meat consumption. The Nelsons also grow corn, soybeans, and wheat. The Nelson family has a rich family history as they homesteaded in 1866 farming many different things at that time. In about 1900, her family started raising turkeys for extra income. At that time, raising turkeys was seasonal. They started in the spring, and harvested the turkeys in fall. The turkeys were sold to neighbors and brought into town. They now raise their turkeys year round. Her dad is a 5th generation farmer, making her a 6th generation farmer. The Nelson do not have any personal social media sites, but there is a website for Minnesota Turkey, where Erica is employed. 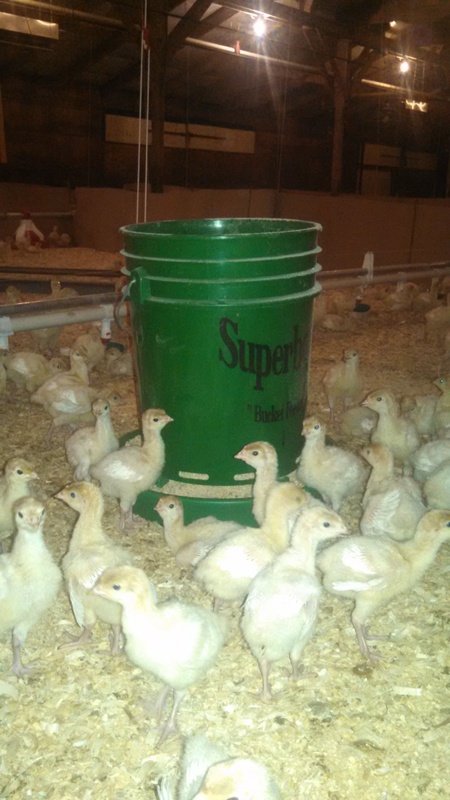 “We get our poults (baby turkeys) when they are one day old. We buy the poults from the hatchery where we also sell our eggs to. Our poults start out in our “brooder barn.” Poults are similar to babies in that they need a lot of care and attention. The brooder barn temperature is kept very warm, and the poults have constant access to water and food. Their food consists of corn and soybean meal. When the poults are about 5 weeks old, we move part of the flock to another barn. We do this because growing poults need more room. In this new barn, the poults will still have constant access to water and food. 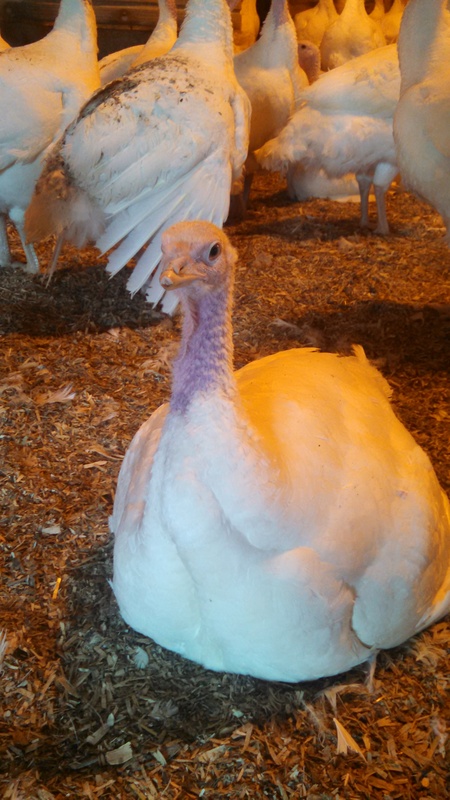 When the turkeys have grown to be about 30 weeks old, we move them to our laying barns. In our laying barns the hens still have constant access to food and water. Our laying barns have nests where each hen has the option to lay her egg in (most hens chose to lay their egg in a nest instead of on the floor). Our hens are not raised in cages, and they have the ability to leave the nest whenever they want. We collect the eggs on the hour, for about ten hours a day. These eggs are brought to our wash room where we wash every egg in our egg washer. These eggs need to be washed and cleaned, because they will be going to the hatchery. The eggs (which are different from the chicken eggs you buy in the grocery store, because our eggs are fertilized) will be picked up by a truck from the hatchery. Once they arrive at the hatchery, they’ll be placed in an incubator for 28 days. It takes 28 days for a turkey egg to hatch. Our hens will lay eggs for about 8 months. That’s about how long their cycle is. On average, a hen will lay an egg about 25-26 hours (this is the same in chickens). Did you know that hens like the morning? This is when they are most likely to lay their egg! I think what makes our farm special and unique is that we’ve been farming for a long time (1866). As with so many farmers, we have a lot of history to our farm, and it’s something I’m very proud of. There’s not one day I don’t thank God I was raised on a farm with a family who is passionate about the life we’ve been blessed with. 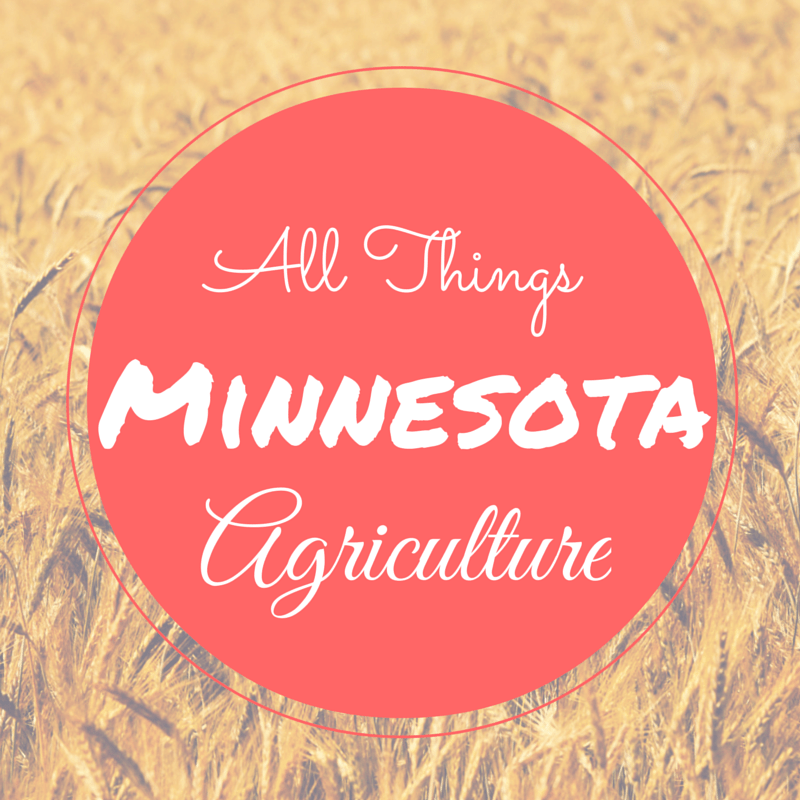 What makes Minnesota the place to farm/grow/ raise/ produce/ provide a service?